If you or your tenant is moving out of a location, pest control should be carried out on the property. This procedure is often outlined in lease agreements and is essential regardless of reasons for good health and hygiene. 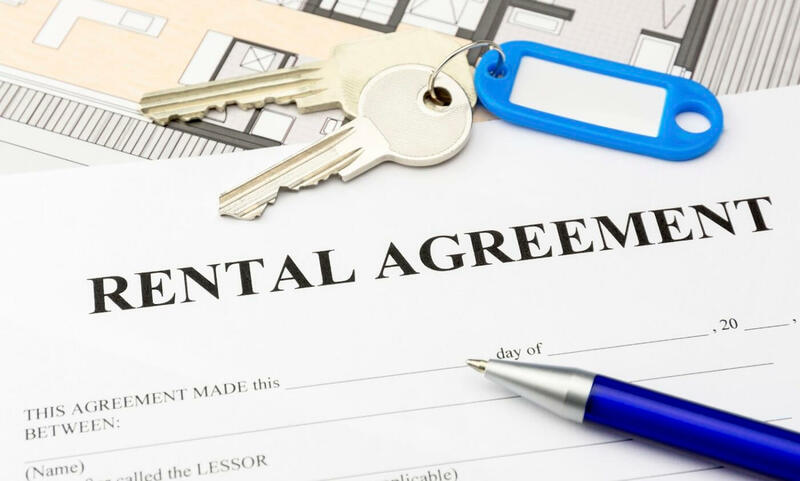 Plenty of dirt, dust and food scraps tend to accumulate during the period of a lease, and pests of all kinds can create a nuisance and a hazard for incoming guests. If you need a professional end of lease pest control service in Sydney don’t hesitate to book now. Even the cleanest of tenants can inadvertently let bugs in from the outdoors, or allow them to feed and spread through ordinary clothes and household materials such as wood and paper. To be safe, clean, courteous and responsible, our End of Lease pest control inspection and cleaning in Sydney is highly recommended anytime a property switches tenants. Most leases specify an interior flea treatment requirement at the end of your stay, but some also outline that treatment for fleas and general pests are necessary for departing tenants. It is important to check these lines in your housing contract carefully. Neglecting to fully satisfy this requirement can mean paying extra fees or being forced to call for extra cleaning. Our End of Lease pest control service is best performed after you have moved out of the property and done a final standard cleaning. Our combination of chemicals is safe and effective but can be washed away if home cleaning is performed after we finish applying our treatments, or even if our inspection is carried out while the surfaces are still wet from the previous cleaning. An ideal moment to take advantage of our End of Lease pest control offer in Sydney is a day after your other cleaning is carried out. If you have already vacated the property by this point, cleaning can still be arranged. Simply leave the key with us, or at an accessible location, and then put the payment money inside the property at a location you specify for us. Kitchen cabinets or bedroom drawers are perfectly adequate for these needs. We also take credit cards, so that cash-free payment can be easily arranged beforehand. We will provide receipts by email which you can use as proof of service for the property manager. For this type of treatment, we must ask that you remove all pets from the premises for at least 4 hours during and after our application of the chemicals. Once our treatment is applied and completely dried, the property will be entirely ready for the next tenant to move in, secure in the knowledge that the area has been made safe from fleas. As a reminder, we can also treat the location for other pests and critters such as cockroaches, silverfish, termites, spiders, ants, and other annoying invaders. Call us today at 02 9269 9174 for any questions, or to get started on arranging your End of Lease pest control service today. You can also use our contact form here. For quality service every time, it’s as simple as ABC.